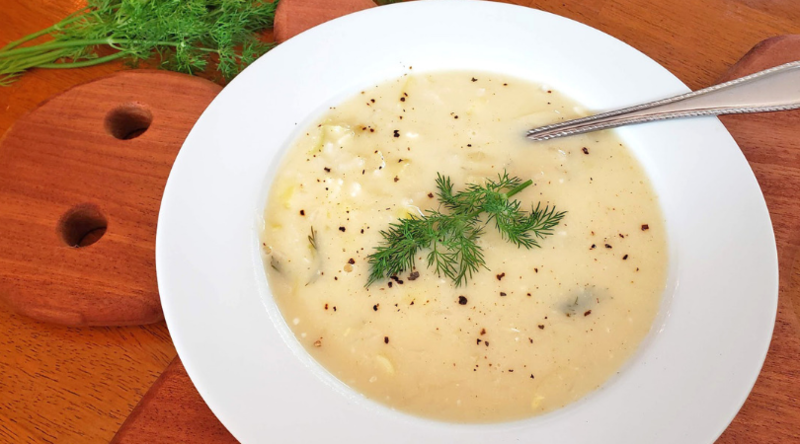 I was absolutely craving something lemony the other day, so this Greek-inspired ‘Lemon Leek Soup’ with rice hit the spot! I love lemon, so I added the juice from 3 large lemons. 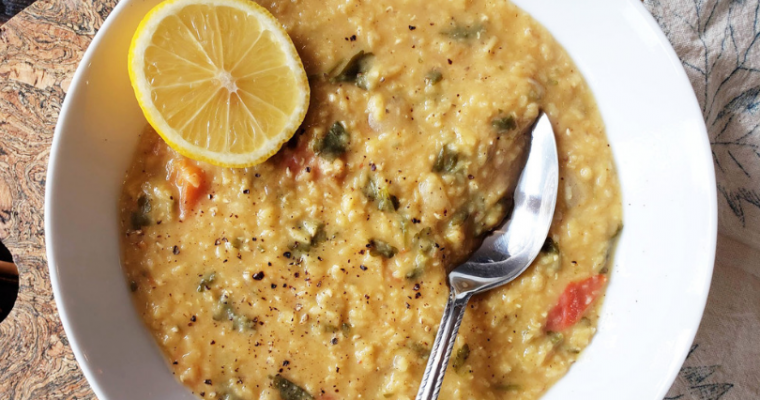 However, the more lemon added, the saltier this soup will taste (I think our taste buds get confused!) 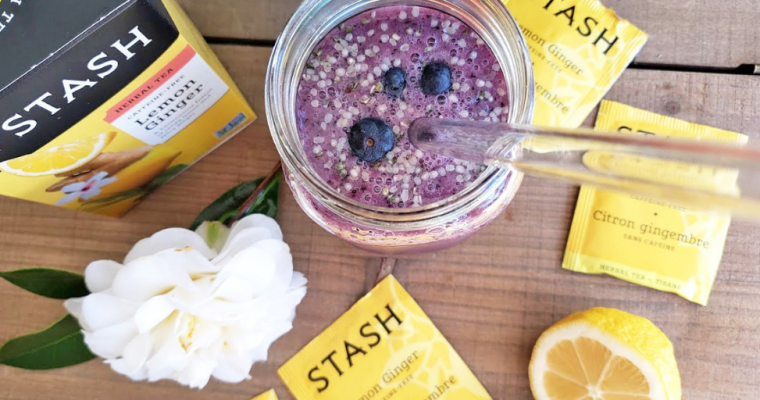 If you want to dial down the citrus, add 4 tablespoons first, and then the final 2 tablespoons last ‘to adjust to taste’. 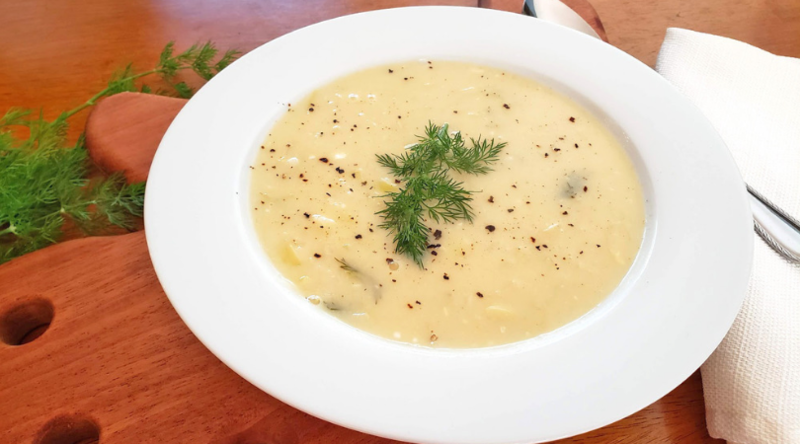 I also think fresh ground black pepper on top with the fresh dill brings this soup to life. Vitamin C is great for skin or wound healing and is a smart idea in the flu season to boost immunity. 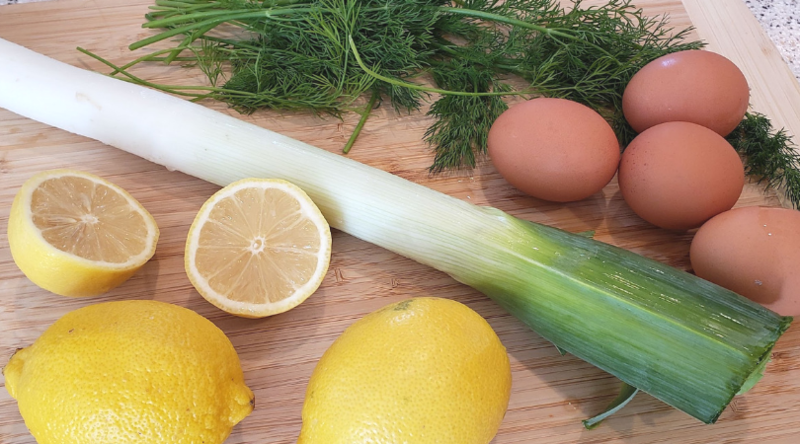 This is an interesting way to add more Vitamin C to your day, and leeks are just fun to cook with! For some reason, I can cut leeks all day and I won’t tear up as I do with regular onions! 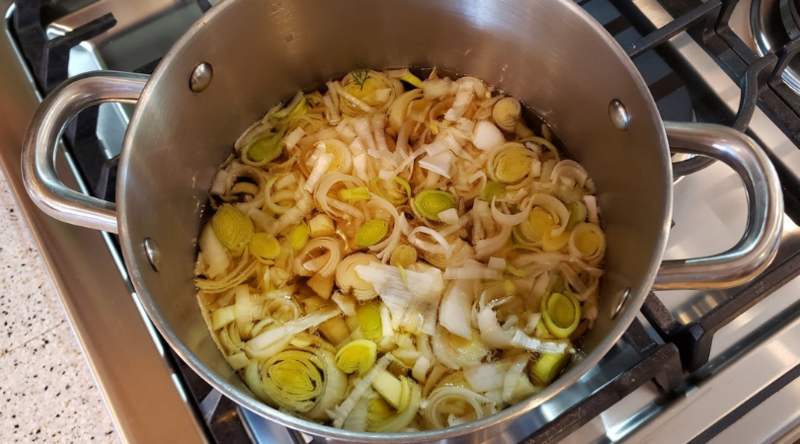 In a large stockpot, combine the soup stock and leeks and bring to a boil for about 20 minutes until leeks start to look translucent. Stir in cooked rice and let simmer for another 10 minutes on low. In a medium bowl, beat the eggs and lemon juice together until combined. Turn off heat on stove. 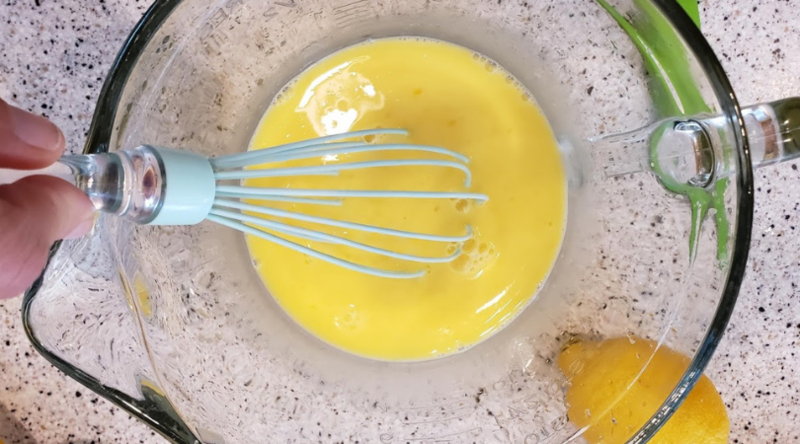 Take a ladle of broth from the pot and slowly pour into the egg mixture, whisking while pouring (if you add the eggs directly into the pot, the eggs will curdle). Add one more ladle of broth to the eggs and whisk to combine. Then pour the egg mixture into the large pot of soup.